As the ultimate showman in The Beatles, Paul McCartney hasn't always been given his due credit for the depth of emotion in his songwriting, or his innovation. 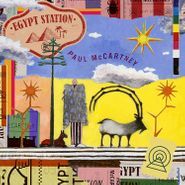 While always eclectic, and often avant-garde, McCartney has an innate skill to turn any emotion or notion into a catchy, hooky hit. 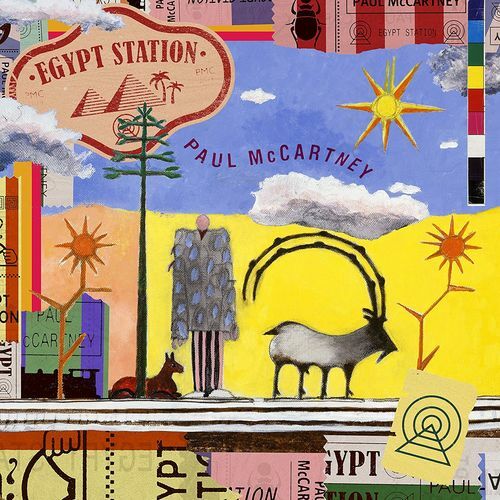 On Egypt Station, his 24th solo record, the maestro continues in this tradition, bringing us more poppy, good-times tracks, but perhaps because of the age in his voice, it's hard not to find a sentimental value in each syllable sung. Some tracks, like "Fuh You," do seem to latch on to the modern pop music zeitgeist, but "Come On To Me," with its "Lady Madonna"-like piano, sitar-break down and undeniably catchy chorus can't help but evoke the attitude of mid '60s London. With "I Don't Know" McCartney has written an almost late-in-life companion-piece to "Let It Be," replacing its youthful optimism in the face of adversity with a contemplative existentialism in the twilight of one's life.